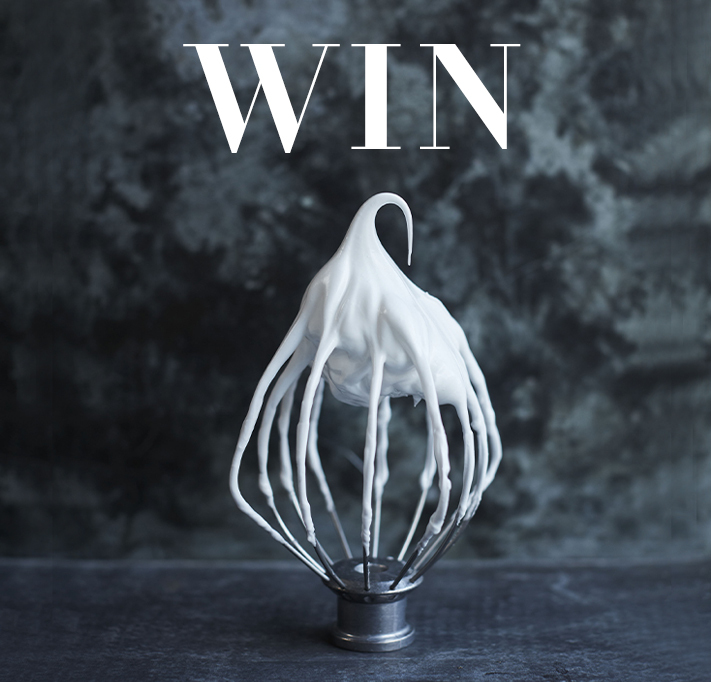 Enter our free prize draw to win a KitchenAid Artisan 4.8L Stand Mixer. 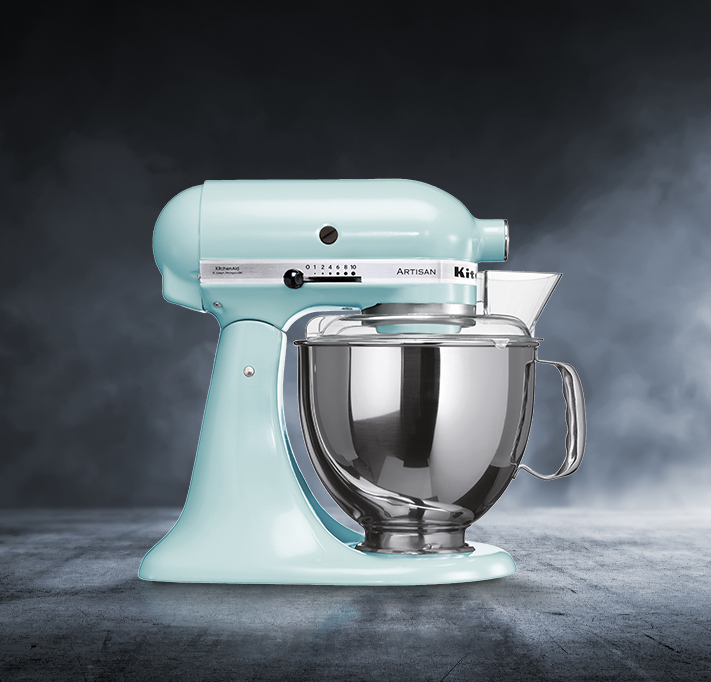 Become a golden baker with Clarence Court & KitchenAid. 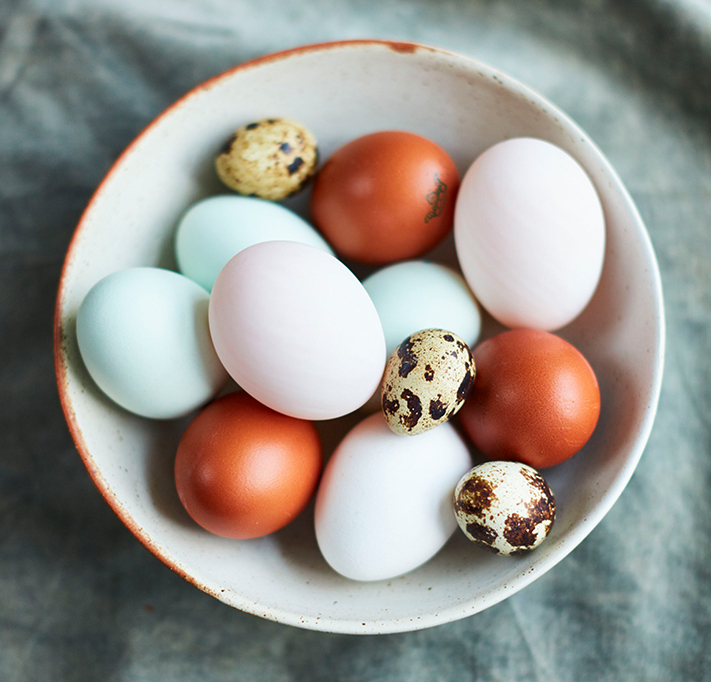 The distinctiveness of our Old Cotswold Legbar eggs begins with their watercolour blue shells. 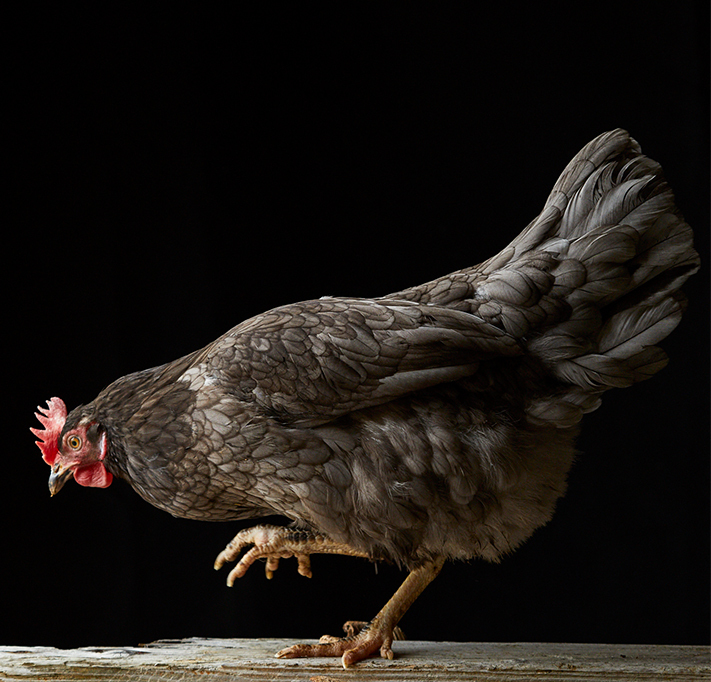 With their elegant blue shell and rich, creamy yolk Old Cotswold Legbars are utterly desirable. 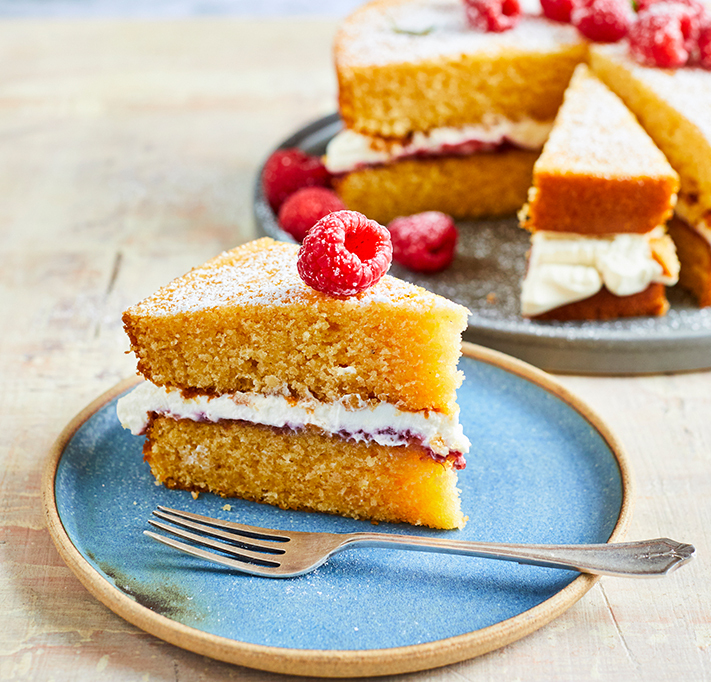 Their decadent, dense flavour and faultless allure makes them so wonderfully delicious when poached. 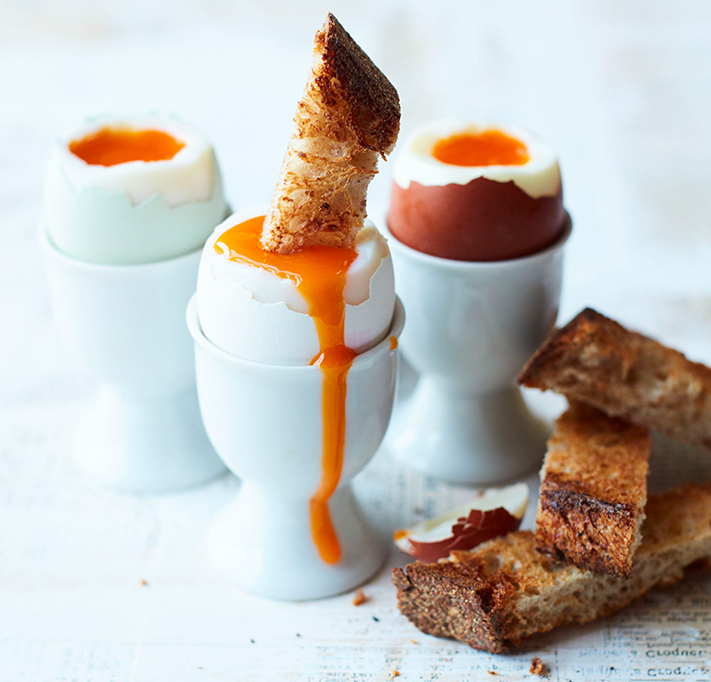 Our supremely satisfying, deep bronze Burford Brown eggs have a gorgeous, glossy, hard shell. Their hard shells are perfect for keeping in their just-off-the-farm fabulousness when boiled or poached. 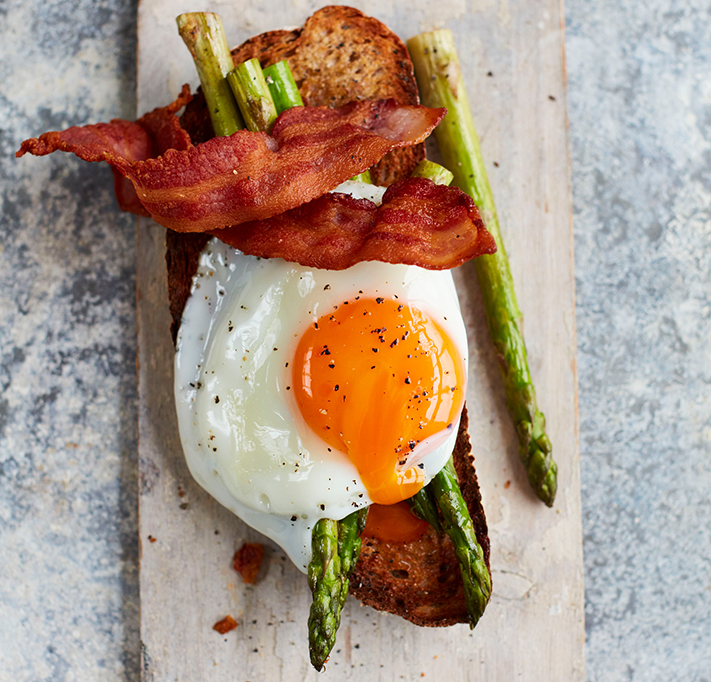 The divinely dense, golden yolk is sure to make your spoon swoon. Such richness and flavour almost seem from a bygone era. 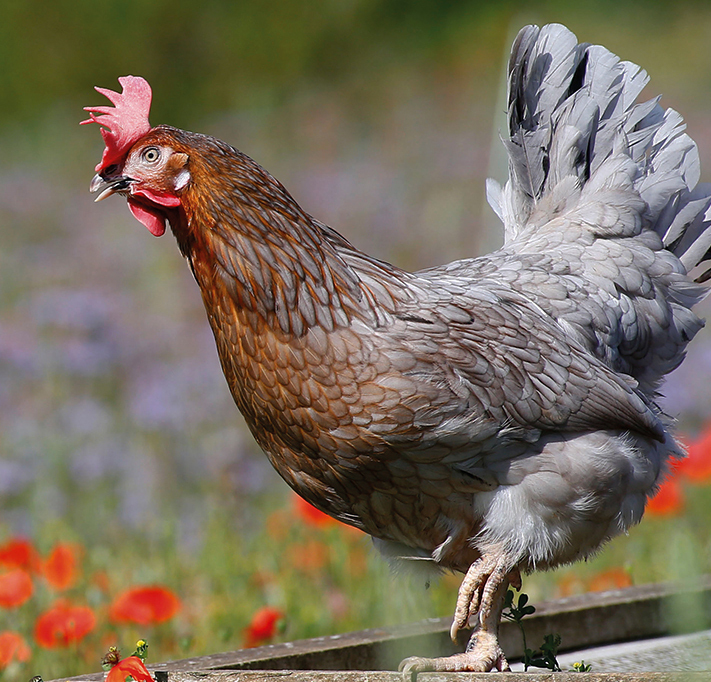 For the widest range of premium quality eggs sold in Britain, Clarence Court win “hens down”! Whether it’s Burford Brown, Old Cotswold Legbar, ostrich, duck, guinea fowl, goose, pheasant, rhea, turkey, emu or quail, we provide the most esteemed eggs since Fabergé. 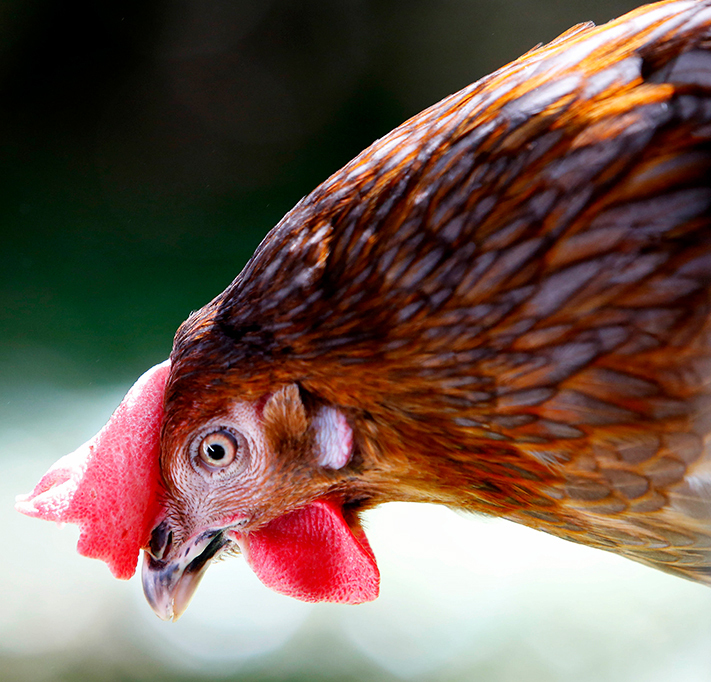 It’s easy to recognise royalty in the egg world, by the Clarence Court crown. 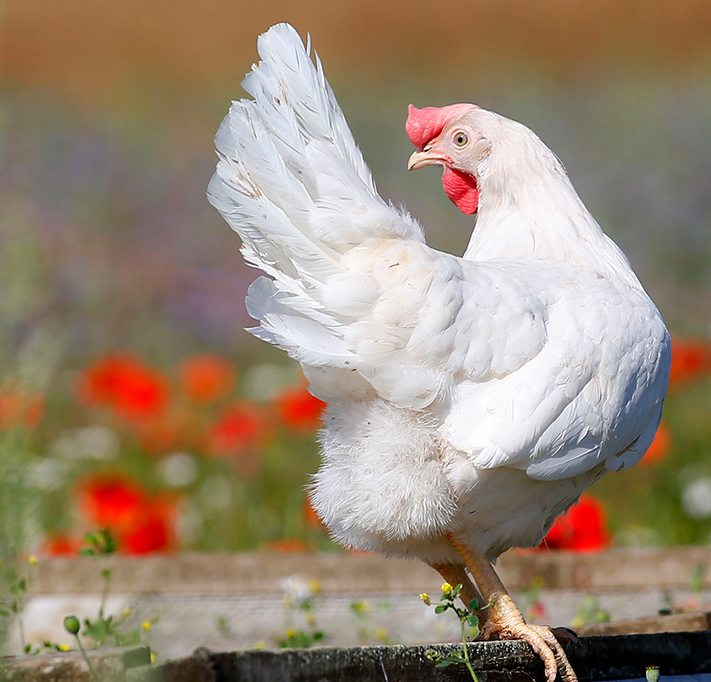 When you see this on your egg, you know it’s from our exclusive line of traditional breed birds, who enjoy a life of privilege.